What a kick-off into spring! 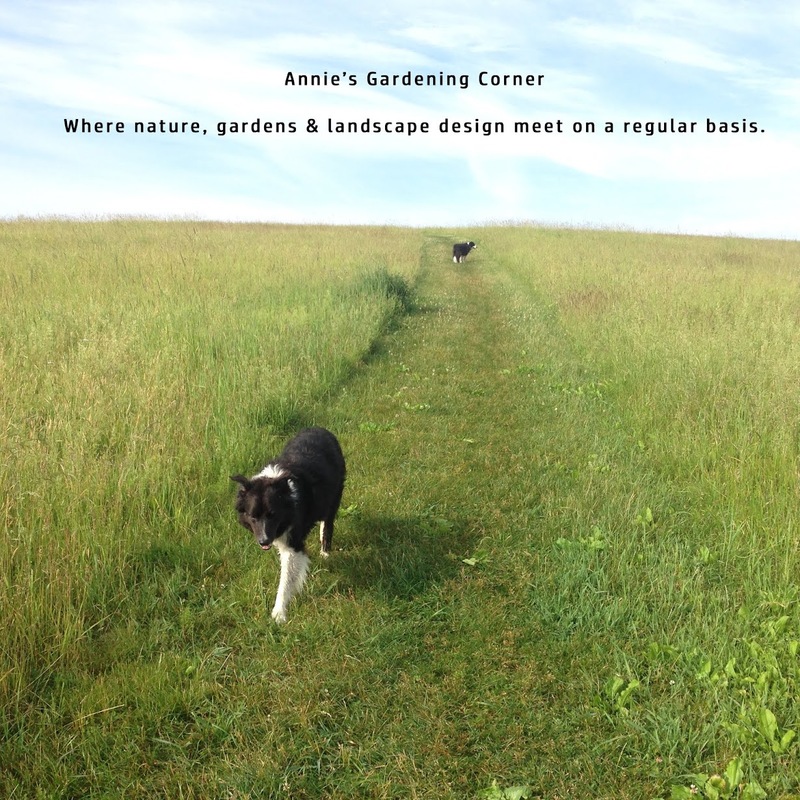 The weekend weather was perfect for any outdoor activity, especially for all our gardening friends. Here’s hoping you chipped away at some of Friday’s list and enjoyed the sunshine. Everyone knows that today is the Monday morning brain teasers, the true and false quiz for the week. I’m mixing it up a bit. There is only one question and it doesn’t require any extensive plant knowledge. What is your favorite spring flower? You can post on the Fan page discussion button http://www.facebook.com/pages/Bilowz-Associates-Inc-Our-Blog-Annies-Gardening-Corner/325316334444 or you can post your comments on the blog. My list is extensive but I intend on narrowing it down so I can share my answer tomorrow. Here are a few suggestions for those who might need a little jump start. If you are stuck on what flowers pop in the spring, here is a link for some hints. http://www.types-of-flowers.org/spring-flowers.html The first spring flower that popped in our garden this weekend is Iris reticulata ‘Pauline’, a small purple and white early flowering bulb. Our inspirational thought for the day is by Mrs. C.W. Earle. “Half the interest of a garden is the constant exercise of the imagination.” Take this Monday morning to pick that special spring flower and let it carry you through the day. Hope you’ll share your favorites. 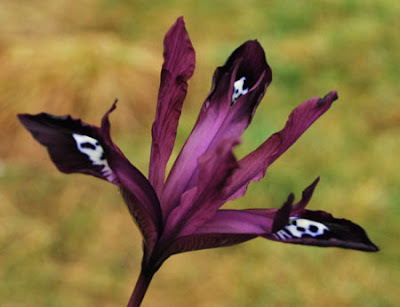 Photo of Iris reticulata ‘Pauline’ from the Internet. Didn't get a chance to take a photo of the ones popping in our garden.